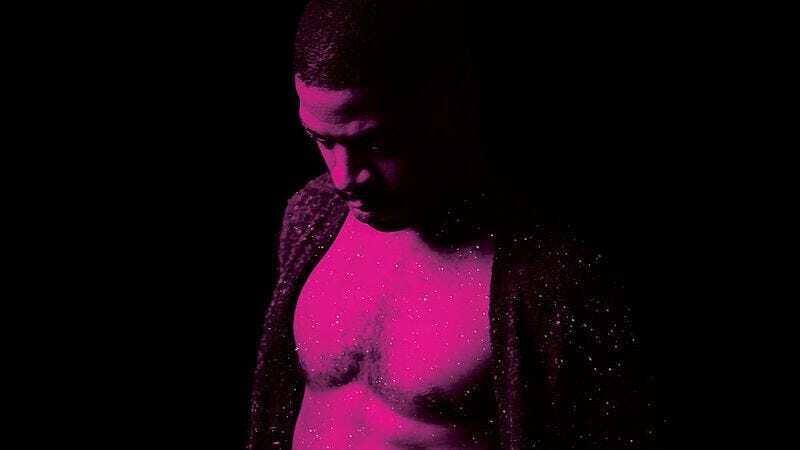 Featuring contributions from Pharrell Williams, Travis Scott, and Willow Smith—all of whom were thanked by Cudi upon his departure from rehab—plus André 3000, this marks his return to hip-hop after last year’s poorly received alt-rock double-album Speedin’ Bullet 2 Heaven. His long-awaited Man On The Moon III will presumably be released at some point in 2017, but who knows? Maybe he’ll release an album of electrotango compositions instead.